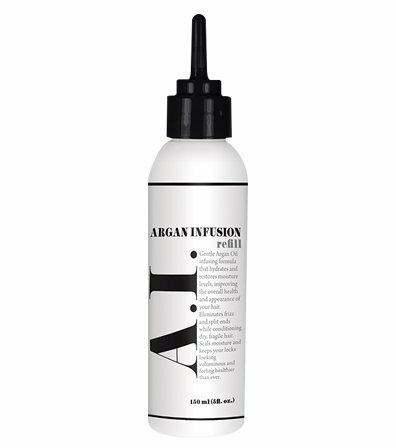 Cortex Argan Infusion Refill 5 oz. Cortex Argan Oil Refill for Vapor Steam Flat Iron 150 Ml 5fl Oz. If you have any questions about this product by Cortex Professional, contact us by completing and submitting the form below. If you are looking for a specif part number, please include it with your message.